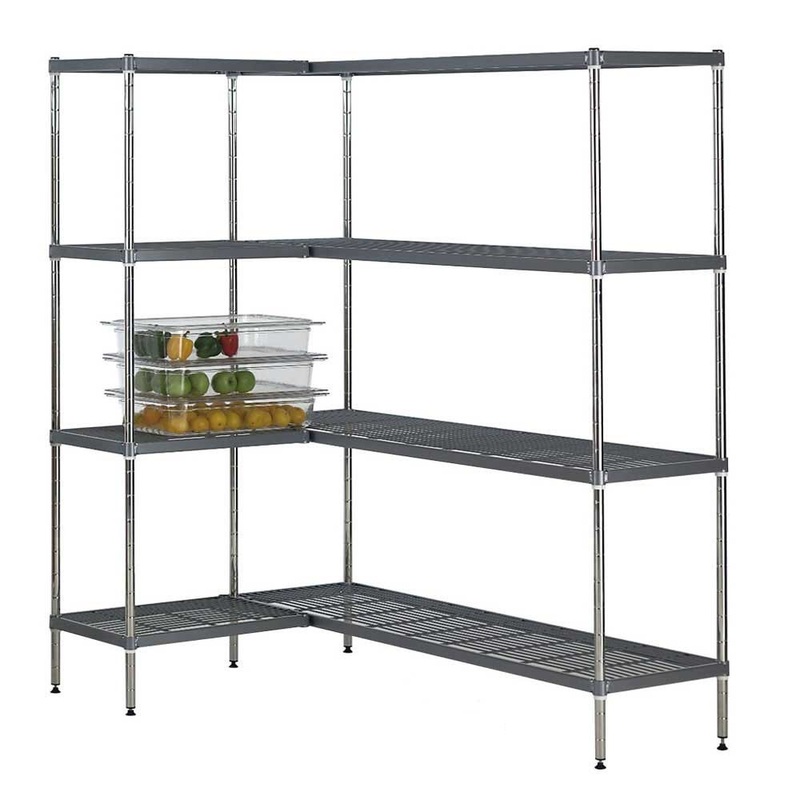 Antibacterial Hygienic shelving system with 2 uprights and 4 fully adjustable nylon coated open wire shelves - 1700mm high. 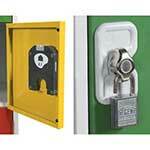 Good airflow, ideal for food or sterile equipment use and coldrooms / damp areas. 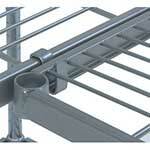 This industrial shelving system comes with a 3 year guarantee against rust and corrosion. 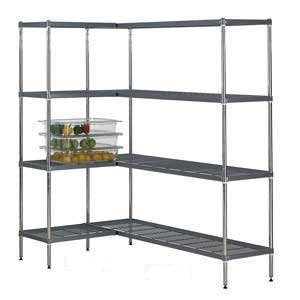 The rust proof properties of these shelving units are achieved by nylon coating the mild steel shelves along with chrome plating the shelving uprights. 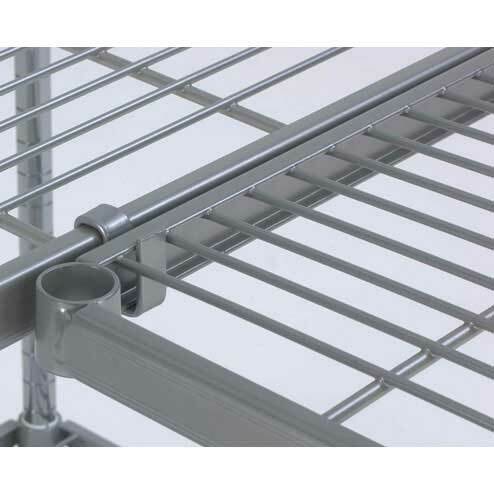 For added safety in hygiene sensitive environments the nylon shelf coating is protected with an active finish which is a highly effective biocide to attack bacteria, killing 99% of germs. 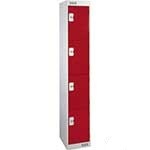 This shelving can be pressure washed, stem cleaned and cleaned with general purpose cleaning agents. 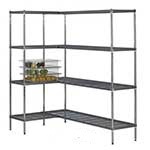 The difference between a starter and extension bay is that a starter bay of shelving is able to stand on its own as it has two end frames / sets of uprights (one at each end of the bay), while an extension bay only has one end frame or set of uprights, which means it needs to be joined to another bay of the same type of shelving to enable it to stand up. 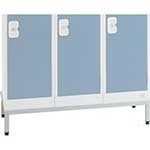 NQ17.4512/4 - Good quality product. Sturdy. Arrived quickly.